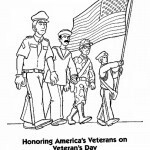 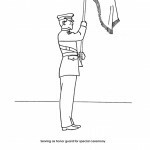 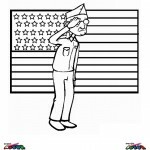 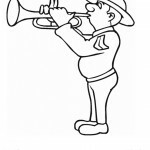 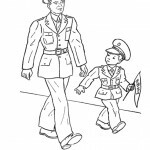 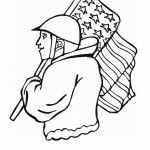 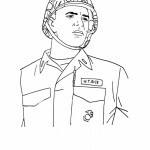 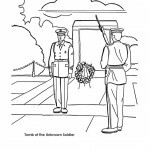 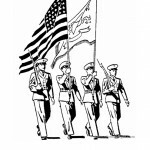 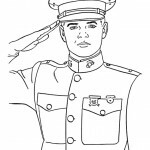 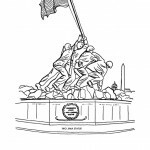 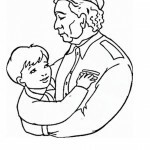 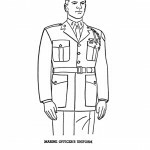 Welcome to our Veterans Day coloring pages. 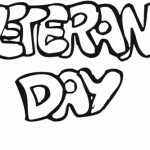 The holiday is commonly printed as Veteran’s Day or Veterans’ Day in calendars and advertisements. 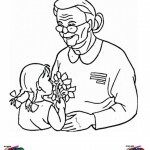 While these spellings are grammatically acceptable, the United States government has declared that the attributive (no apostrophe) rather than the possessive case is the official spelling, as you can see being used in our coloring pages. 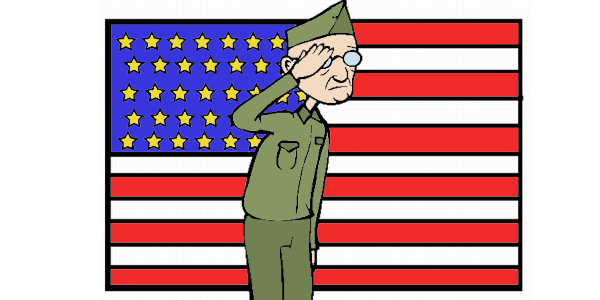 I hope you’ve learned a lot about Veterans Day today. 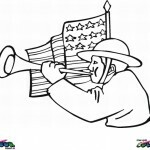 Now it’s time to enjoy our Veterans Day coloring pages! 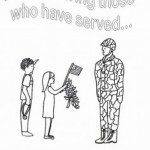 You’ve deserved it!